As we move toward a more connected future, cybersecurity becomes one of the biggest challenges faced by businesses. Contrary to what many believe, cyber threats aren’t limited to large corporations with data worth billions. Small businesses are at an equal, if not higher, risk. The tabloids may be filled with stories of cyber attacks on the like of JP Morgan, Apple, Netflix, and Google, but there is an even larger number of smaller stories that are overshadowed by those headlines. Cyber Threat Statistics collected by Symantec have a different story to tell. According to Symantec’s cybersecurity report, more than 50 percent of small businesses experienced a cyber attack in 2017. 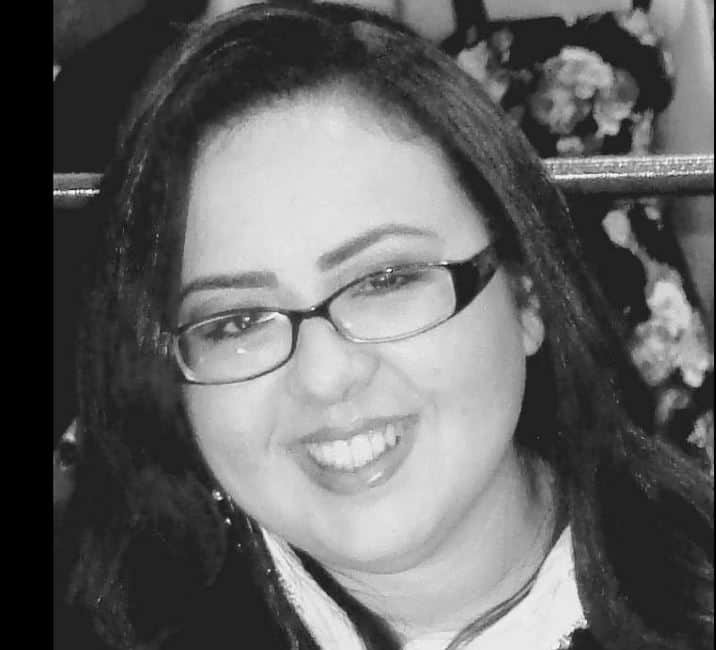 More than 60 percent of the victims went out of business in the following six months. Cyber attacks can be fatal for startups and SMBs. While still in infancy, it is the last thing a business needs. However, numerous factors make them an easy and more lucrative target for the attackers. Before we go on to discuss the biggest cybersecurity challenges and how startups can beat them, it’s imperative to learn about reasons that make startups easy prey. Why Do Cyber Attackers Target Startups and Small Businesses? In order to set up a solid defense, you need to realize how real the threat is for your business. You may not have millions in your account nor do you collect too much personal information from your customers, then why would the attackers waste their effort on your startup that is barely making any progress, to begin with? The answer is simple: it takes fewer efforts and reaps the bigger fruit. There are three main reasons why attackers have their eyes on your startup. Startups Are Vulnerable – A majority of startups do not see cybersecurity as a priority. With limited capital and plenty of things to do, most startups believe they can push cybersecurity to the end of the list. Attackers are aware of the potential lack of investment in cybersecurity and they take it as an opportunity for an easy attack. Startups Provide Pathways – While startups may not have a lot of data to compromise, they are often connected to the systems of larger corporations. These corporations treat cybersecurity as a priority and their system is immune to breaches. 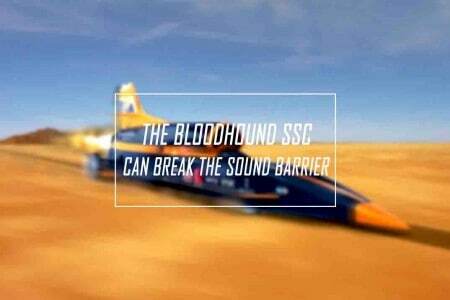 However, a less secure system can poke holes in the otherwise robust defense system. It is easier for attackers to access larger organizations via smaller, less secure ones. Startups are Likely to Pay – Ransomware attacks on startups nearly doubled this year. Attackers realize the risks a cyber attack holds for startups and the fact that most startups are unprepared to deal with those risks. This means paying the ransom is usually the only option startups have in case of attacks. Hence, they become a more lucrative target for ransomware attacks. Not to mention, a huge part of the problem is lack of awareness regarding the cybersecurity risks your startup is facing. What Is The Biggest Security Challenge Faced by Startups? Ransomware may be the most common types of cyber attacks for the past few years, but it doesn’t come close to the biggest security challenge. The biggest point of vulnerability resides well within the walls of your company. According to a report that in nearly 90 percent of the incidents, people working within the company were directly or indirectly involved in an attack. 68 percent of these incidents were merely human error or negligence. Inappropriate internet usage and installation of a high-risk application or pirated software are among the root causes of employee-led attacks. Phishing attacks also take advantage of unsuspecting employees who are likely to click a malicious file or link that looks like an important notification. Nearly 76 percent of businesses participating in a survey reported having suffered a phishing attack last year. These businesses varied in size and niches. Many were small businesses and startups. All of this points to one conclusion – your employees are your weakest link and you need to invest in their training early on. A basic cybersecurity training can help employees stay more vigilant and minimize the risk of attacks led by human error or negligence. Strong security policies that dictate rules and regulations pertaining to internet usage can also play a key role in fortifying your defenses. Can Startups Safely Utilize Disruptive Technologies and Trends? Disruptive technology and trends such as IoT and BYOD may have paved way to unimaginable benefits for businesses, but they also open multiple entry points for attackers. These connected devices make the entire network open to attacks and also provide attackers with creative ways to carry out their attacks. Startups need to be extremely careful with such technologies and must ensure a sturdy security framework prior to embracing new trends. For IoT and BYOD for instance, it is important to ensure that the devices connected are operating on the latest software. Invest in high-quality devices that come with essential security features such as access control and regular firmware updates. Also, devices with two-factor authentication prove to be more secure than devices with a single password-based access. Speaking of trends, let’s not forget the security risks carried by remote employees who connect to the network from outside the workplace. Startups must implement and enforce specific security policies for their remote resources. Newer technologies and trends can provide startups with the much-needed boost but an oversight can render them counterproductive. 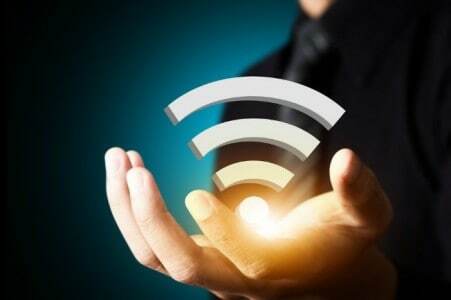 Securing all the devices that connect to the company’s network, be it employees’ mobile phones or smart printers, should be high up on any startup’s security agenda. Which Corporate Anti-Virus Offers Absolute Security? It is unfortunate that a huge majority of startups believe that an anti-virus software is enough to secure them. The problem is, attackers are constantly coming up with new strategies and methods to compromise your data. We have already established how startups make for their favorite targets. Most anti-virus software are unable to offer reasonable protection against emerging threats and risks. As a matter of fact, all an antivirus do is detect a virus after it has entered the system. This means, it is nothing more than an alarm and would do nothing to prevent attacks. What startups really need to ensure maximum defense against all forms of attacks is a comprehensive endpoint security solution. Advanced end-point security systems feature behaviour-blocking elements that not just identify but also prevent any form of insider and outsider threat. Invest in a security system that utilizes a two-sided approach that secures the central server as well as any device that works as an end-point. To sum it up, data security is more important than ever, and it is equally important for businesses of all sizes and nature. Tech dependency is prevailing across the board and technology has become a basic tool for survival even for startups. With a lower budget and lack of resources, startups face bigger cybersecurity challenges and severe consequences. They can no longer treat security as a low priority and must invest in a solid defense since day one. With a proper security plan in place, startups not only can prevent breaches, but they can also recover from an attack with minimal damage. 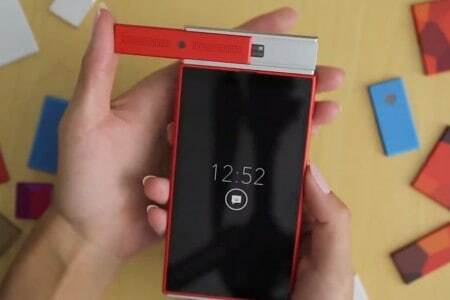 Project ARA is Google’s take on the world of modular smartphones. Think about phones that you can assemble according to features you need! 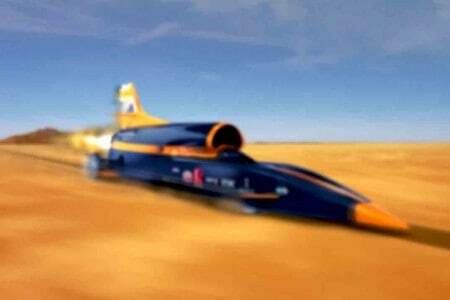 The fastest land speed ever achieved by a vehicle record will be broken by the Bloodhound SSC as soon as it passes all the stress tests. Will we ditch wired modems and Wireless LAN to connect to the internet? Check out how we will be using light with LiFi to get online!